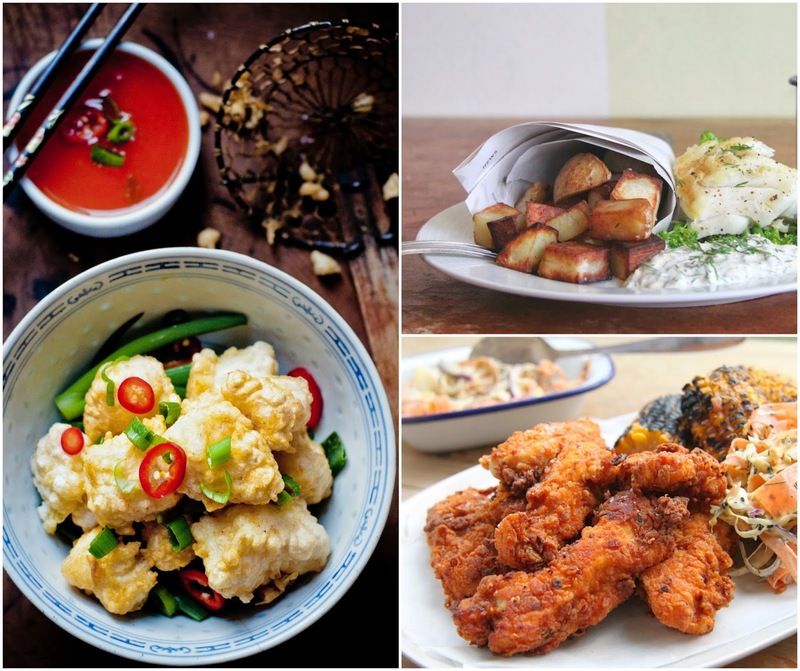 We're all familiar with that craving for our favourite takeaway food, aren't we? Sometimes, however, it's not as simple as calling and ordering dinner. Be it a shortage of cash, lack of motivation to collect it or absence of decent takeaway restaurants in the vicinity (if you live in the countryside or suburbs, that's often the case), sometimes you have to make it yourself. Don't worry, though, we're here to help. Cod and chips in less time than it takes to get to the chippy? It is possible! And, it's a whole lot prettier than the chip shop version (healthier, too). Hello, crispy beef, my most favourite of the Chinese meals! This one is gluten free, something you won't find so easily at your takeaway. It's not Chinese food unless there's a sweet and sour dish in there: wontons are a must and fortune cookies are compulsory. We call this the Sluttery Chinese Set Meal for 2. The only food where it's acceptable to eat from a bucket, fried chicken is always popular. You'll want coleslaw and potato wedges on the side of that, of course. If fried chicken isn't for you, there's always the option of a burger instead. When the notion for Indian food strikes, nothing else will do. Sometimes, a spicy spring chicken curry will satisfy, but sometimes you want a full-out feast! That's when the side dishes are almost more important than the mains. Aloo masala is a great accompaniment to any curry feast (and brilliant as a carby comfort food on its own!) 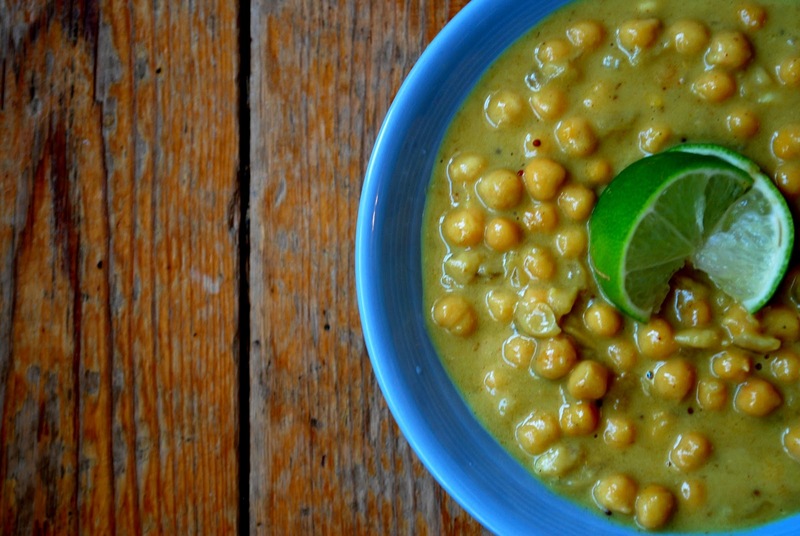 and our coconut and chickpea curry makes a tasty change from your regular channa daal. Still hungry?! Check out more of our top ten recipe posts.